Join us in the Bourbon Barrel Room at the Beer Barrel Pizza & Grill in Maumee on February 28th from 6:30-8:30pm for our Four Roses & Great Lakes Tasting! 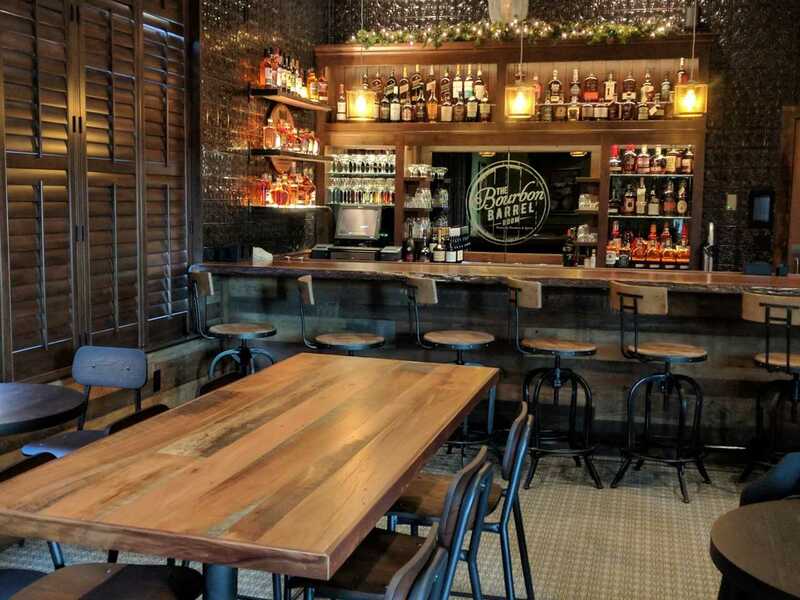 You'll taste from three Four Roses Bourbon Selections and three Great Lakes Beer Selections, paired perfectly with a delicious 3-course dinner. Price of ticket includes gratuity and processing fees.